Clearview Heights, prior to the rapid growth of the area, was one of the most popular communities in the area. Many of those who wanted to be near Fredericksburg but wanted to commute purchased homes in Clearview Heights. Clearview Heights is a Sub-division across the river from the City of Fredericksburg. 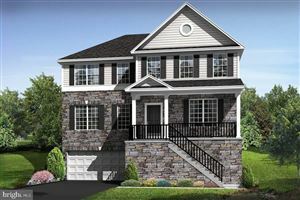 Clearview Heights is minutes to VRE, I-95, Central Park, and downtown Fredericksburg. 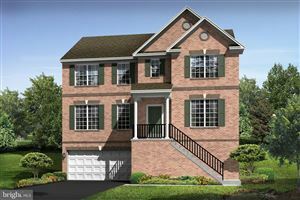 For more information about Clearview Heights, please contact The Crews Team at 540-692-9144. 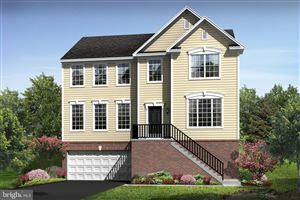 Sign up on our website to get the latest homes for sale in Stafford. When it comes to Clearview Heights, The Crews Team is here to provide you with exceptional service.